Yaël Powell, a universal communicator and author of the Say YES to Love Series, communes with her Magic Cat, an animal Master. 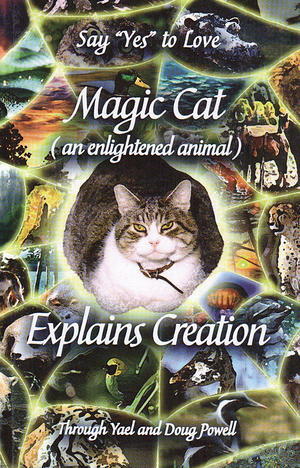 Magic enlightens us about the Web of Life, Sacred Sexuality through the eyes of a cat, our "loopy" minds, death, the difference between cats hunting and humans eating meat, and much more. If you love animals, if you've ever wondered about their spirit, if you've ever wanted to commune with one, you will love the candor and beauty of this profound book.